You don’t need much imagination to assume today’s not a great day in the offices of Sony, Panasonic, Fujifilm or Olympus. “What we feared finally happened”, they must say while drinking the third cup of coffee of the morning. And it’s only 9:00. That dramatization may be a little excessive, among other things because most of them are probably already thinking about Photokina and their own innovations, with no time to be gossiping about others. 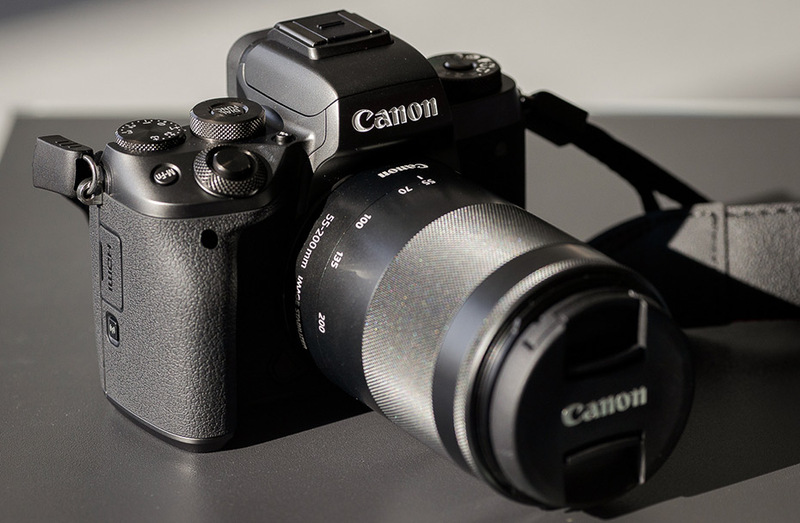 But exaggerations aside, the truth is that the new Canon EOS M5 is the thing that many expected while others feared for a long time. 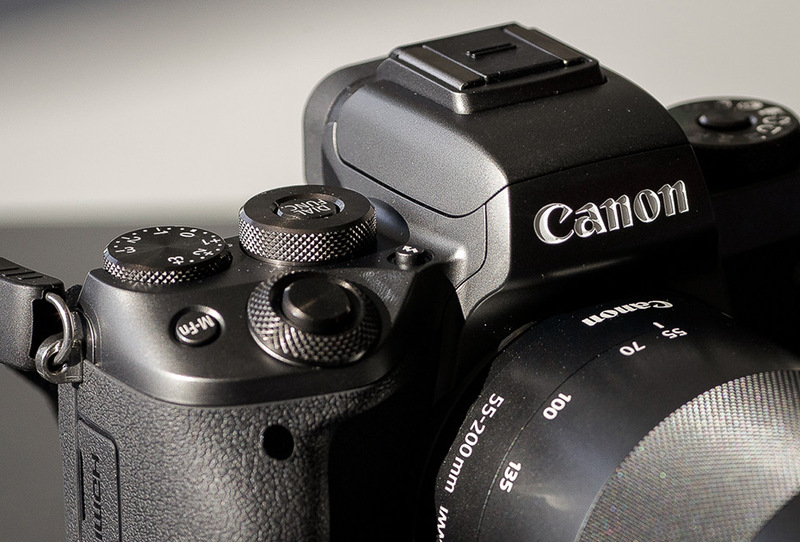 No more nonsense: Canon is serious about mirrorless cameras. "Like an EOS 80D, but 55% its size", commented Canon spokesman a few days ago when it was first shown to the press. Very unlike the EOS M and M2 that no one took very seriously and the EOS M3, that barely began to distinguish itself. Sure enough, the 1,000 dollars that this new model costs leave little room for laughter. Integrated viewfinder, 5-axis stabilizer in the body for video recording, a hybrid AF system that -as we know from the company’s other models- is the best on the market, Bluetooth in order to simplify wireless transmission to a smartphone, burst rates of up to 9 frames per second … Almost everything we missed in previous EOS M is finally present on a model that doesn’t hide that it aims high. But it’s not about being Canon’s flatterer. 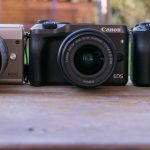 The new EOS M5 is great move by the company, but it is still something that we have been seeing for years on other companies who pushed for mirrorless cameras as their only way. In fact, it is difficult to look at this camera and not think about Panasonic’s Lumix G7. Only that the Lumix being significantly cheaper and capable of 4K video, will target the most careful buyers. But the sensor is smaller, Canon fans will correct. It is not only the classic brand discussion, but a fact that can not be ignored. 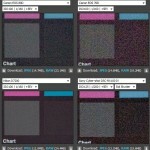 Canon is one the major brands on this business, and that commercial pull is an asset Canon has always known how to use. 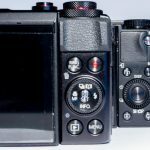 There are many good mirrorless out there, some are even more competitive, but this one is Canon’s, and for many that itself is a great argument. Especially if, as is the case, it finally comes on full swing. By the way, what if Canon tries to do the same thing it did with the EOS M5 but with a full-frame sensor? Like the EOS 5D Mark IV but with 55% of its volume, you could say. It sure wouldn’t thrill Sony, that managed to monopolize this idea so far with its A7. 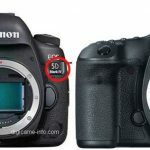 The price scares, the body is not sealed, it has no 4k… But it is not just a specifications table (stabilizer in a Canon’s body if only to record video: who would have thought), but what a camera like this represents. Because, let’s not fool ourselves, no one believed that Nikon or Canon were taking the mirrorless too seriously. “Let the others fight and we’ll see” seems to have been the motto of this two giants for a long time. Nikon continues at this crossroad while the rumors of the end of Nikon 1 system makes us want to look at a future more serious alternative. 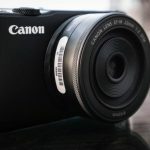 Canon seems to have tired of waiting, and it has put on the table what could be a logical strategy for the future: if our best asset are the Reflex, let’s make mirrorless cameras that are like the Reflex. After all, who the hell cares whether there is really a mirror in there?